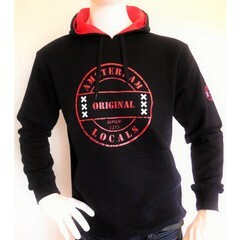 Home Ajax logo old style T-Shirt. Designed by Ajax-Wallpapers. 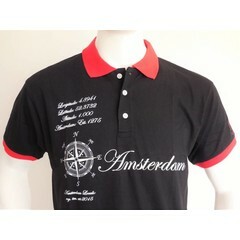 Ajax logo old style T-Shirt. Designed by Ajax-Wallpapers. Ajax T-Shirt with 3 Andreas crosses. Designed by ajax-wallpapers. Only for the real Ajax fan. T-Shirt brand Amsterdam Locals. We only make a limited number of shirts. We donate the profit to cancer research. Buy a T-shirt from Amsterdam Locals and help fighting against cancer ! AFC Ajax, wherever you go or stand with this shirt they know that you belong to the best. Return costs are for your own costs and Shipping costs we pay to the carrier to send the ordered shirt to you we can not return.